For auditions, musicality, sight singing, tonal memory and vocal agility are tested through the use of musical examples and exercises. No prepared solo is required. Auditions last approximately 15 minutes. There is no fee required for auditions. 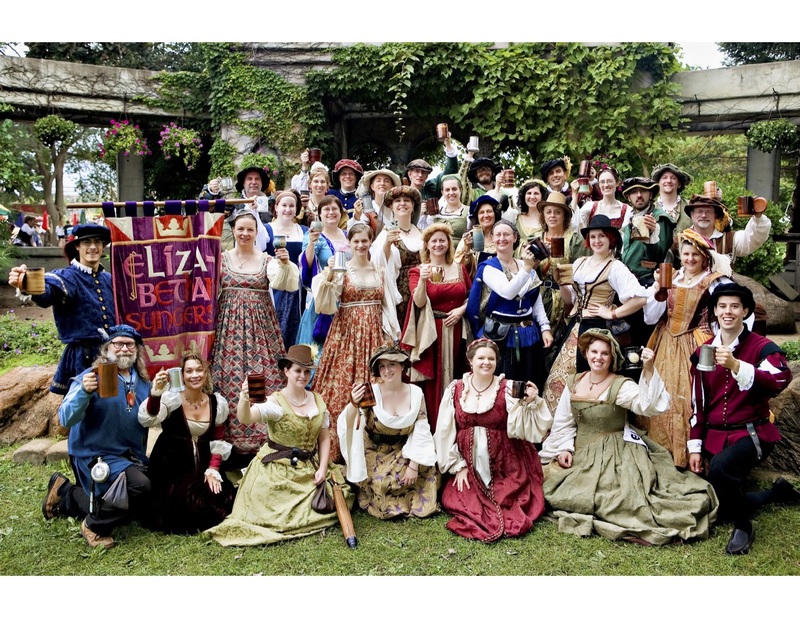 The Elizabethan Syngers rehearse in Saint Paul on Tuesday evenings, 7-9:30pm. Our Summer season rehearsals run from mid-May to mid-August. 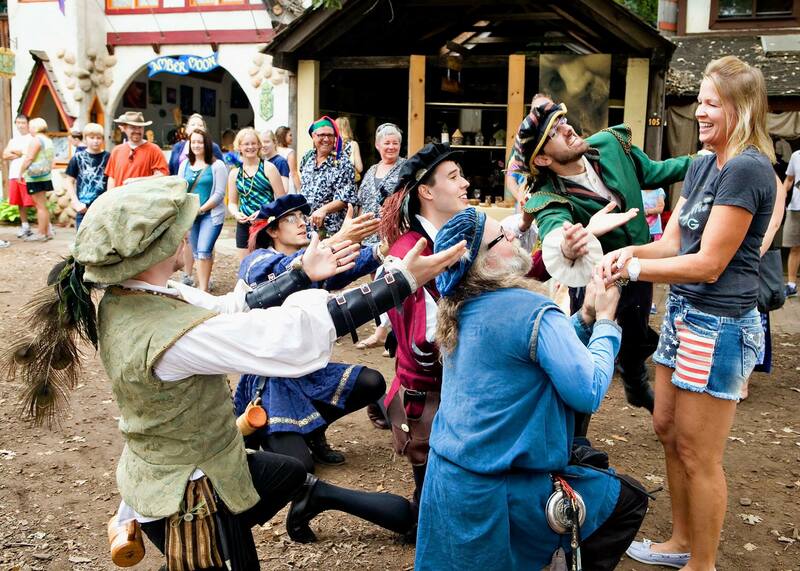 Performances are weekends, August 17-September 29 at The Minnesota Renaissance Festival. You are not required to sing every weekend. Access to or purchase of an approved Renaissance costume is a necessity. Costumes may be borrowed from the ensemble or purchased independently. Perks: Why "Syng" With The Elizabethan Syngers? Synging Renaissance music with 30 of your new friends! Joining the cast of the Minnesota Renaissance Festival in 2019! Free, unlimited entrance to the Minnesota Renaissance Festival! A Renaissance costume that will make all of your friends jealous! There are no dues associated with joining! Schedule an audition for our 2019 Summer season NOW! Huzzah! Please contact us at: [email protected] for more information and to schedule your audition time. Auditions and rehearsals take place at Eastside Community Lutheran Church, 1212 North Earl Street, Saint Paul, MN 55106.